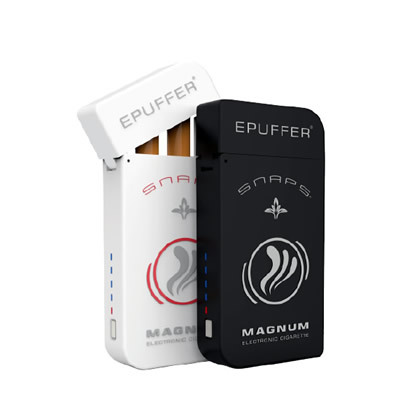 The EPUFFER Disposable Electronic Cigar features premium Cuban Cigar taste and lasts for approximately 500 puffs, which is equivalent of around 5-6 cigars. 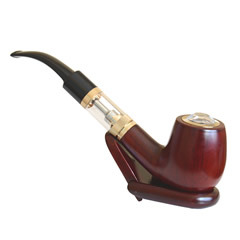 The disposable electronic cigar comes fully charged and ready to use out of the box. These are very close to the real deal. 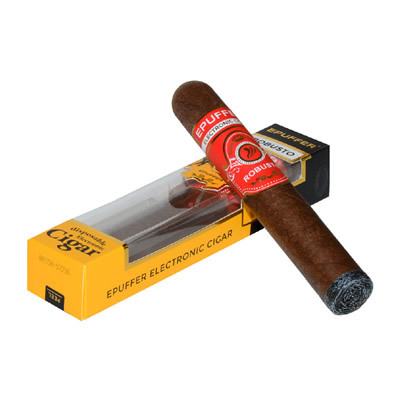 A two to three cigars per day for years and now only these. 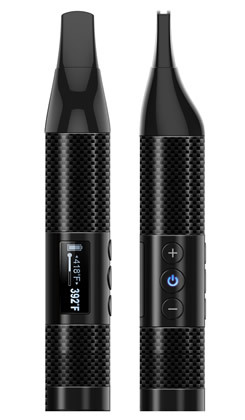 No smell, no ashes, no fumbling for a cutter or lighter. No burns in clothing, no smoke, no bad breath. I could go on but I think you get my drift. Sent to some friends as a Christmas present and they loved it. They normally smoke the little cigarillos. A total surprise to them. They both loved the taste; He said it was a new experience never expected. She said; "Texture of a fine rolled cigar". Out Of This World to them.